Perhaps we should put her and the Lips on a long haul flight together and then read about it in the news? That sodding class bear. I’ll tell you what Barnaby Bear does when he stays at our house (it’s Barnaby in the middle class wastelands of North London, of course it bloody is). He spends the weekend in the school bag, just like the homework and gets wrenched out on Monday morning to be written a sick note. 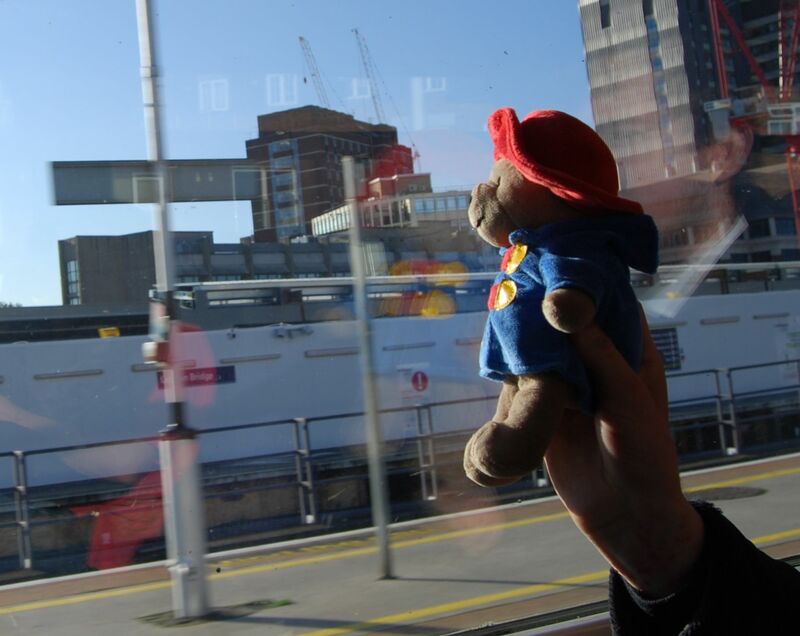 And sorry, but if Le Paddington is going to London, the least you could have done is taken him to his namesake station. You’re clearly lacking engagement as a class bear minder, aren’t you? He got to see Liverpool Street Station which is far more architecturally impressive (it has phallus shaped windows for starters) than dreary old Paddington Station, or so ze bear told me.